Milwaukee, WI, November 29th, 2012- Heiser Toyota announced that it is partnering with Feeding America to help make the holidays special for their Milwaukee neighbors in need. The program is part of Heiser Automotive Group’s “Anything is Possible” community outreach. Efforts such as these deliver a message of hope to needy individuals throughout Milwaukee. Food drive donations can be dropped off at the Heiser Toyota location in Milwaukee beginning today. The goal is to collect enough food to fill all the bins located throughout the building. Heiser Toyota realizes many people are looking for a way to celebrate the season by giving back and wants to help in facilitating those efforts. 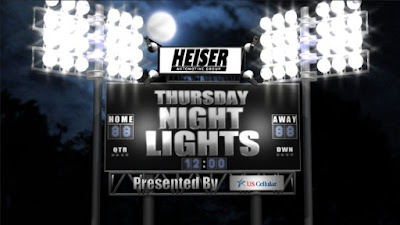 Community members can drop off their nonperishable food items at the Heiser Toyota location at 11301 West Metro Auto Mall in Milwaukee, (right off I43& Good Hope Road). Hours are Monday- Thursday from 9:00AM to 9:00PM, Friday 9:00AM to 6:00PM and Saturday from 9:00AM to 5:00PM. 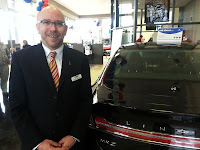 Donations can be made at the dealership through Tuesday, December 18th. The mission of Feeding America is to feed America's hungry through a nationwide network of member food banks and engage our country in the fight to end hunger. 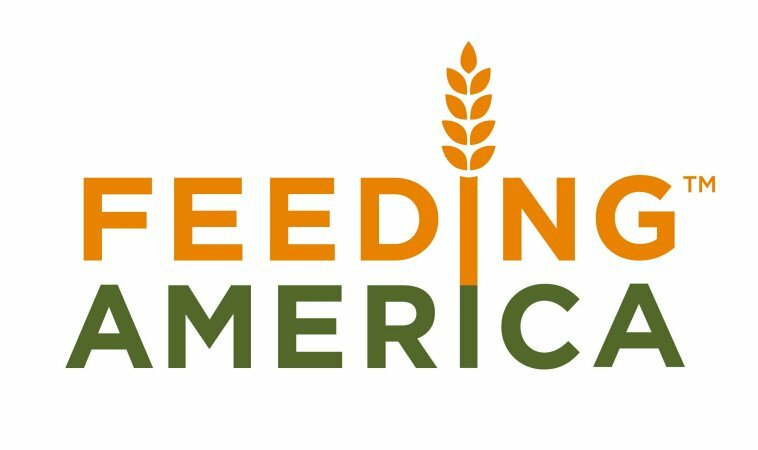 Feeding America Eastern Wisconsin distributes food through a network of 1,000 hunger-relief programs.